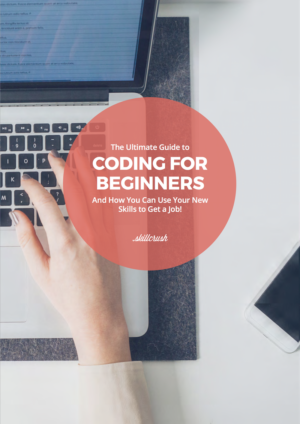 At Skillcrush we believe that learning tech skills is the best way for you to upgrade to a flexible, exciting remote career—one you can do from anywhere in the world. Still, saying you want to travel the world and actually doing it are two very different things. 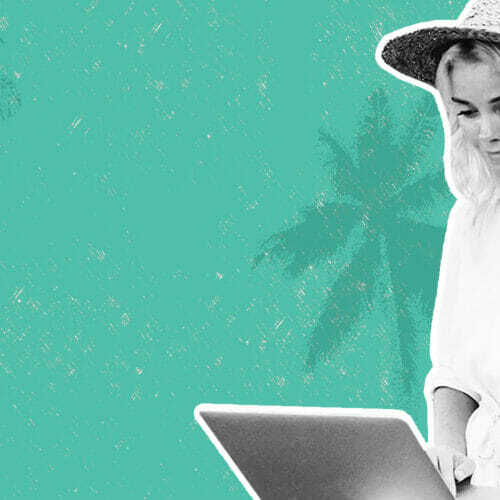 To clear up any lingering worries you might have about how to build the globetrotting career of your dreams, we partnered with our friends over at Remote Year to bring you all the insider info on how to become a total remote work pro. 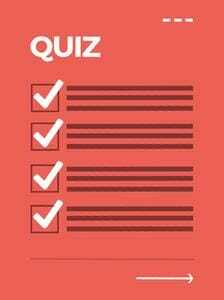 Keep reading for the best tips on everything from what to pack to what insurance you’ll need! The idea of traveling the world for a year (or even a few months) can be daunting. Before you depart, you want to make sure that you’ve planned for the things that you can expect, and prepare yourself for the things you could have never seen coming. You want to pack the right things for a day in the workspace and a night on the town. You want to make sure that your credit card is actually going to work when you try to order with Rappi, a delivery service that can cater to your every need, in Mexico City. You want to be confident that your backpack is not going to fall apart halfway through your travels. Most of all, you want to make sure that you can stay connected, no matter the destination. Overwhelmed? That’s normal. Knowing how to travel effectively comes from time living on the road with too little or too much. Luckily for you, you don’t have to struggle through the “beginner” stage of travel. We went straight to the source and asked for advice from the most experienced travelers we know: the Remote Nation. Before you hit the road, it’s important to have all of your finances in place so that you know what you can spend, and what you need to save, while you’re working and traveling. 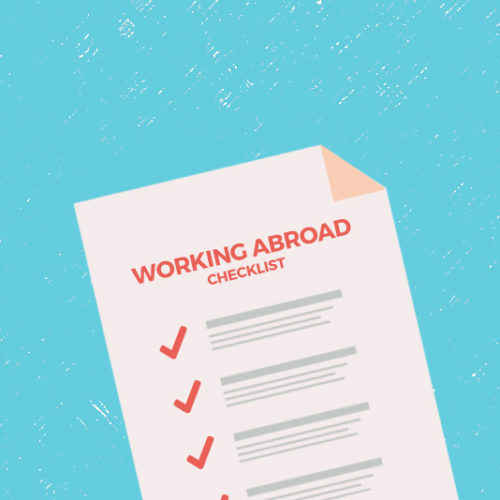 You’ll need to take things like foreign transaction fees, travel reward points, and how to pay your taxes now that you’re not living in your home country full-time into account. Keep in mind, these Remotes aren’t finance or tax professionals, so these tips should not be misconstrued as finance, tax, or legal advice. If you feel that your obligations are unclear, talk to a professional before you get on a plane. Let’s face it – we all need the internet. Whether it’s to work or stay in contact with friends and family back home, staying connected while abroad is a huge concern for many travelers. 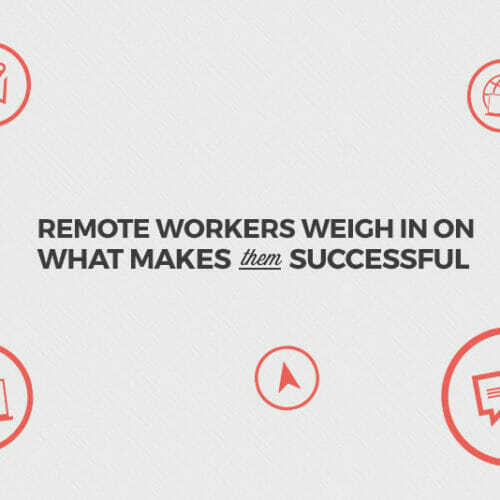 As remote workers ourselves, the Remote Nation knows how integral connectivity is to a successful trip. Congratulations! You’ve bypassed that “travel beginner” stage and are ready to head out on your adventure, lightweight luggage in hand. 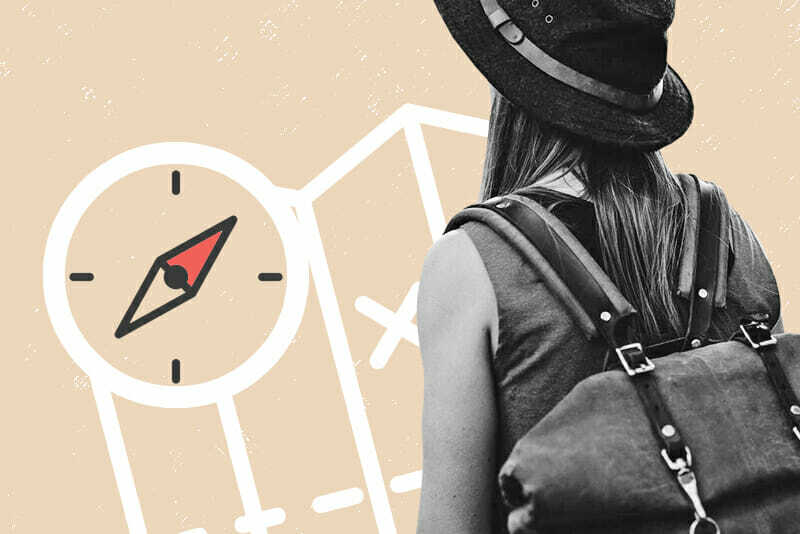 Keep these Remote Nation tips in the back of your mind throughout your travels – you’ll never know when you’ll need to open up a new credit card or talk yourself down from buying that dress that you’d only wear once or twice.